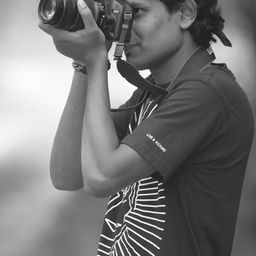 © woshitha abeysekera . All rights reserved. 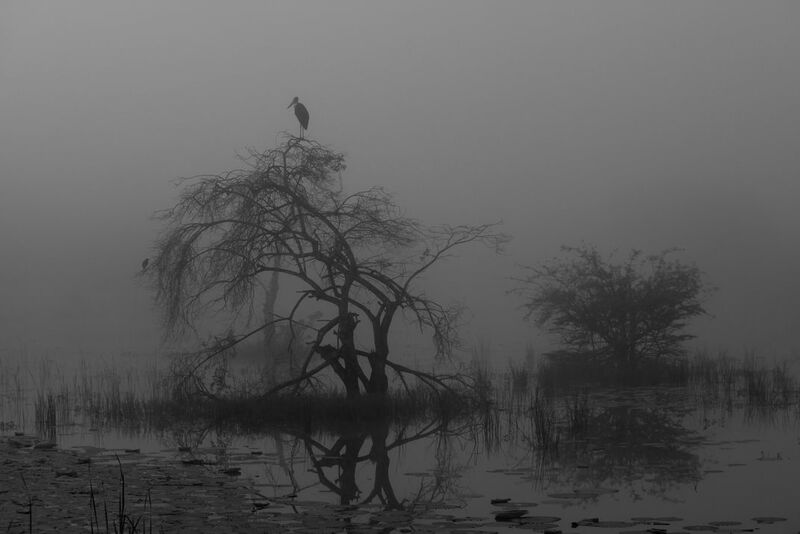 On our way to wilpattu national park in srilanka also known as the only place on earth to see leopards on white sand, unfortunately it was a very misty day then suddenly i saw this lesser adjutant stork resting on a tree which gives a artistic feeling. Date Uploaded: Sept. 4, 2017, 11:51 a.m.